Friendship, health and quality of life. 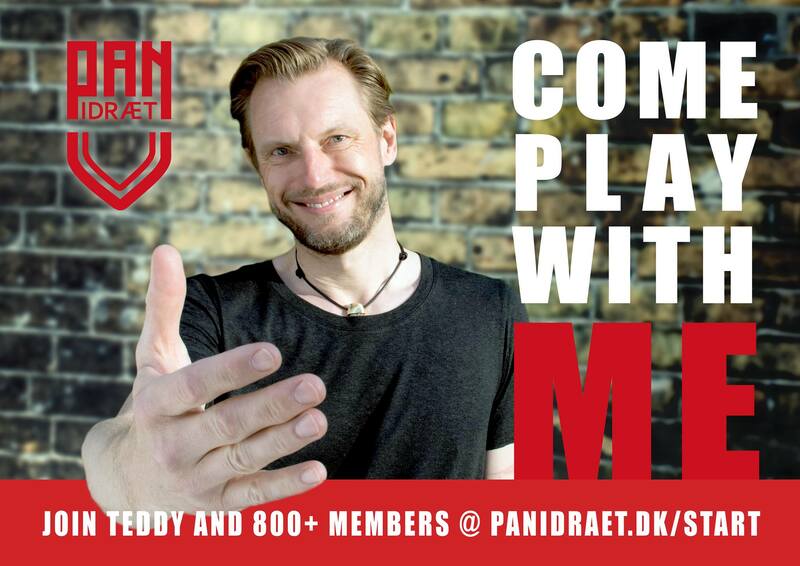 Everyone is welcome in Pan Idræt. We’re really looking forward to meeting you at one of our many sports groups. There is room for serious sportspeople, beginners and you are also welcome if you just want to have fun and join in. 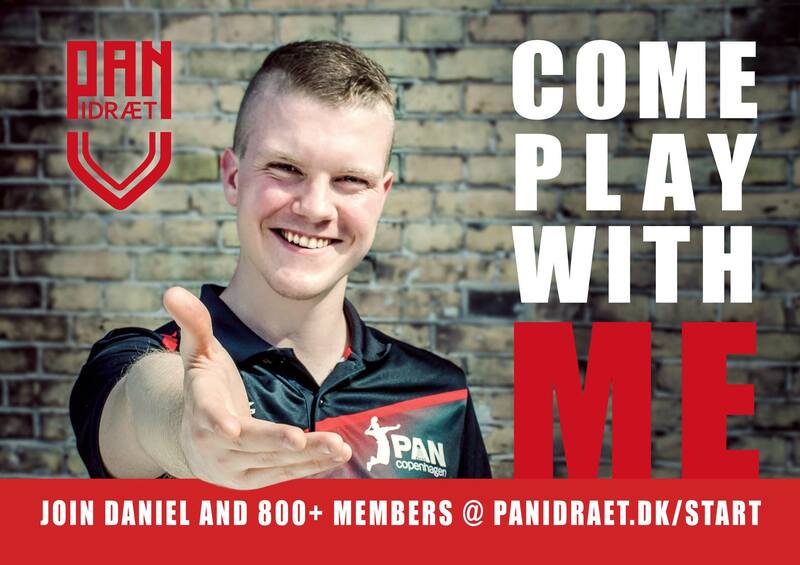 Daniel is looking forward to seeing you! 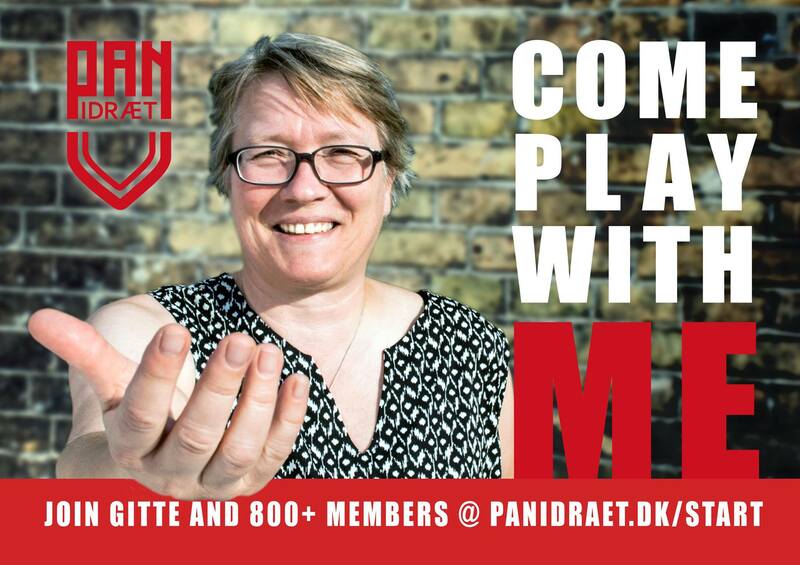 Gitte is looking forward to seeing you! 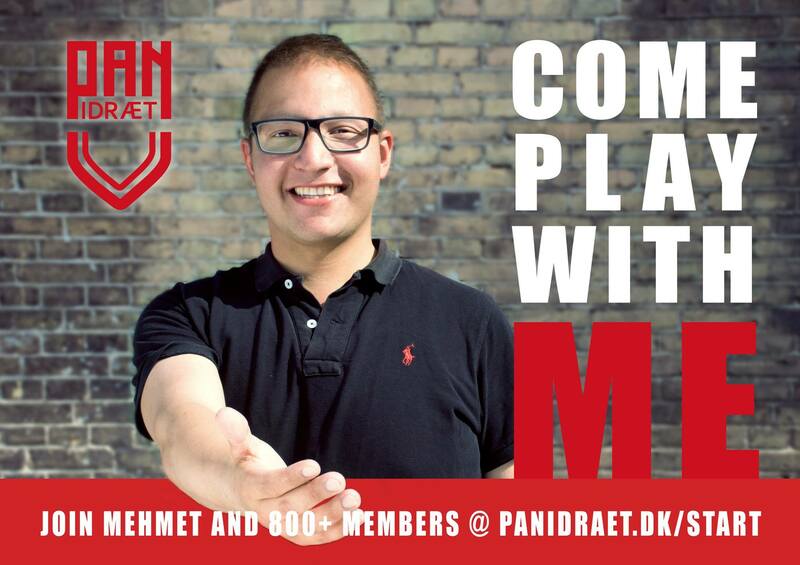 Mehmet is looking forward to seeing you! Teddy is looking forward to seeing you! 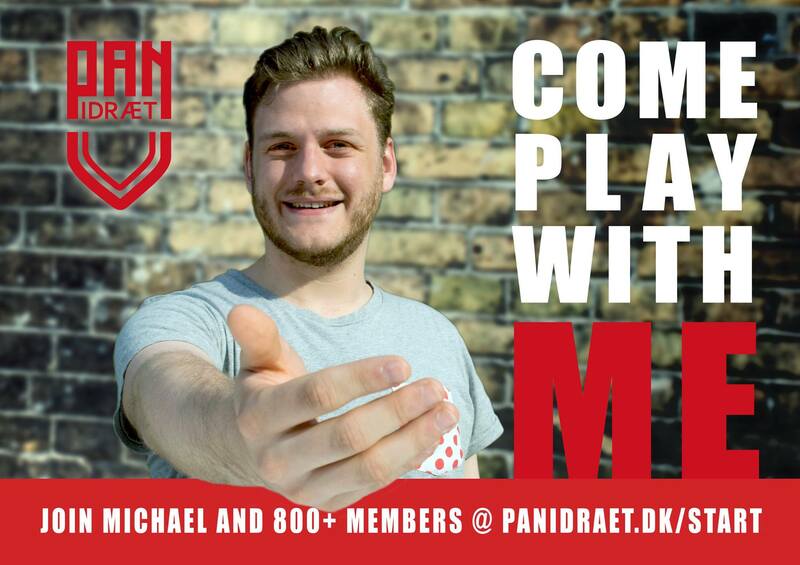 Michael is looking forward to seeing you! Vi samler statistik ved hjælp af cookies. Du accepterer, hvis du klikker OK eller klikker dig videre til næste side. Ønsker du helt at undgå cookies, skal du slå cookies fra i din browser.